Differentiation in science starts at the beginning of each unit. Before you begin teaching a unit on space, plants, rocks and minerals, or so on, give your students a pre-test to see what information they already know. For example, if one of your science objectives is to teach students the names and order of the planets, then you can ask this question on a pre-test. If half of your class already knows this information, then here’s an objective you can use for differentiation. This way, students who already know this information can learn something else about planets, and those who do not can work on mastering the objective. Some teachers give formal pre-tests before each unit; some lead class discussions and make observations about which students are answering questions correctly. You have to find the method that works best for you and your classroom. Differentiation in science can be accomplished in several ways. Once you have given a pre-test to students, you know what information has already been mastered and what they still need to work on. Next, you design activities, discussions, lectures, and so on to teach information to students. The best way is to have two or three groups of students divided by ability level. While you are instructing one group, the other groups are working on activities to further their knowledge of the concepts. For example, while you are helping one group learn the planet names in order, another group is researching climate, size, and distance from the moon of each planet. Then the groups switch, and you instruct the second group on another objective from the space unit. The first group practices writing the order of the planets and drawing a diagram of them. Create a tic-tac-toe board that lists different activities at different ability levels. When students aren’t involved in direct instruction with you, they can work on activities from their tic-tac-toe board. These boards have nine squares, like a tic-tac-toe board; and each square lists an activity that corresponds with the science unit. For example, one solar system activity for advanced science students might be to create a power point presentation about eclipses. 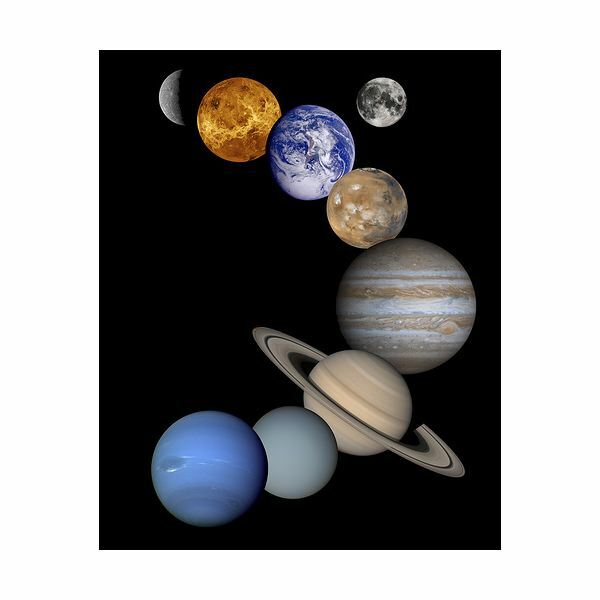 For beginning students, an activity might be to make a poster for one of the planets and include important data such as size, order from the sun, whether it has moons, and so on. Find websites on the current science unit that students can explore on their own. Allow students to work in small groups to create a project throughout the entire unit. For example, one group might create a solar system model to scale. Another group might write a play about the solar system. This is an activity these groups can work on while they are not working directly with you. Differentiation in science gets students excited to learn because it challenges them to expand their knowledge and skills, instead of teaching the whole group concepts they have already mastered.